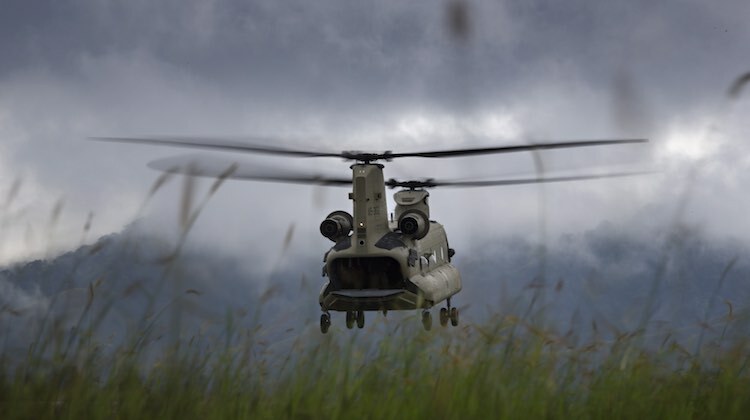 Boeing Defence Australia says it has signed a new partnership agreement with the Department of Defence’s Capability Acquisition and Sustainment Group to support the Australian Army’s CH-47F Chinook helicopter fleet. Under the agreement, Boeing Defence Australia plans to consolidate all existing services for the Chinook fleet into a “new through life support contract to be conducted in-country”. “This new partnership has been structured to maintain the Australian Army’s alignment with the global Chinook fleet while standing up in-country engineering and supply chain capabilities to complement the training and maintenance services we currently deliver in Australia,” Boeing Defence Australia general manager for integrated services and support Murray Brabrook said in a statement on Thursday. Boeing Defence Australia currently provides support services for the Australian Army currently fleet of 10 CH-47F Chinook helicopters from its Townsville base. It also has a maintenance training centre at Oakey and conducts ab-initio helicopter aircrew training at Nowra. The heavy-lift helicopter is primarily used for troop movement, artillery emplacement and battlefield resupply. “Boeing Defence Australia believes expertise developed under the Chinook support services contract could one day allow it to support other regional Chinook operators and future Australian Army helicopter fleets based on other platforms,” the company said. 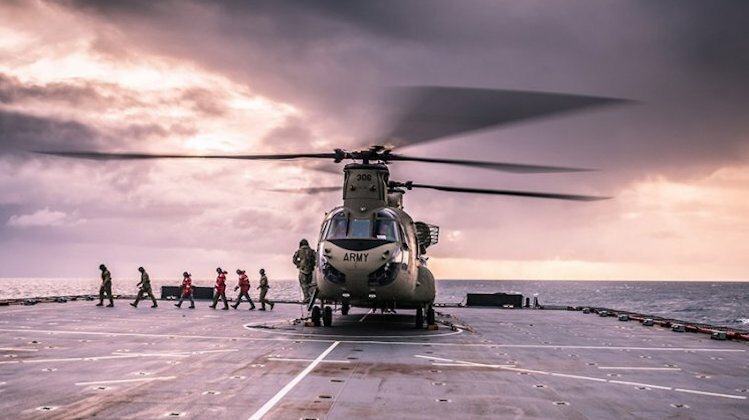 VIDEO: A look at the CH-47F Chinook during its first overseas deployment providing disaster relief to Papua New Guinea following an earthquake in February 2018 from the Department of Defence’s Facebook page.